Today’s energy and utilities companies face significant operational and competitive challenges. Market dynamics, new energy sources and the rapid emergence of innovative technologies are disrupting the landscape. Yet while these shifts bring huge demands, there are also major opportunities for differentiation and growth. 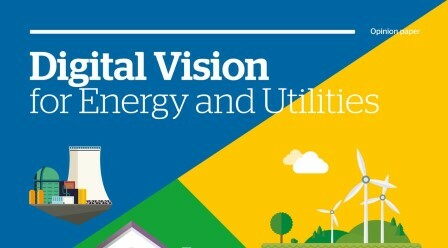 Our Digital Vision for Energy and Utilities explores how companies can harness digital technologies to better understand their customers, achieve operational excellence and become key players in connected ecosystems in which businesses and citizens can thrive. How enterprises in different parts of the sector are embracing digital transformation. Where are the priorities and what are the results? Energy and utilities companies have always had to evolve and adapt. What’s new in today’s market outlook are the pervasive effects of digital technologies. Smart devices are converging with new regulatory requirements to open up consumer markets. So how will supply and demand work in the hyper-connected world? From analytics and the Internet of Things, to Blockchain and prescriptive cyber security, where are the digital game-changers for energy and utilities companies? Energy and utility providers will face increasing challenges as advances in consumer technology are embraced, says Atos, a global leader in digital transformation, in its latest opinion paper Digital Vision for Energy and Utilities. 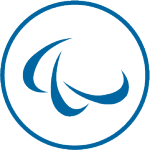 Executive Director for Transformation, Sellafield Ltd.